Wedding and Engagement CardsThere are 3 products. Wedding is one of the most special and important moments in every person's life, memorable for ever. Everything must be perfect, unique and personal on this day. Such must also be wedding cards and invitations. Wedding cards and invitations from Unikatnica are hand-crafted with unique, handmade motifs and patterns. 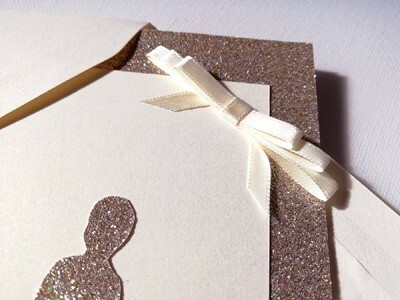 On each wedding card and invitation there is a unique motif which you can also personalize by adding your own words anywhere on the cards when ordering them.